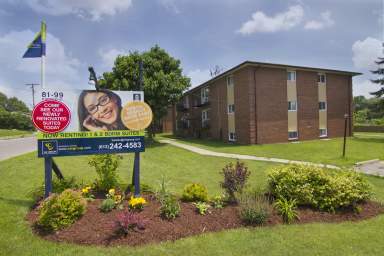 Our Hamilton Landing community is ideally located in Trenton and offers one and two bedroom apartment homes, detailed to appeal to seniors, adults, young professionals and small families. We are also one of the most convenient locations there is to Canadian Air Force Base, referred to locally as CFB Trenton, and we are proud to announce that for every military rental in the Trenton and Belleville area, CLV will make a donation to the Military Family Resource Center. Visit us at Hamilton Landing and see how perfectly-suited we are to fit your lifestyle's needs. 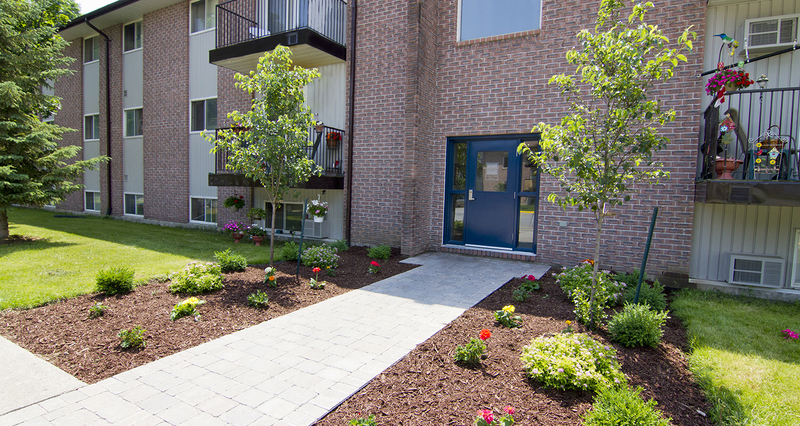 Our modern, newly renovated and energy-efficient apartments have been attracting a broad spectrum of residents because of our convenience to downtown, access to CFB Trenton, and availability to the natural paradises of the Trent-Severn Waterway and Lake Ontario. Our one and two bedroom apartment homes are distinguished by their modern design, full-renovation (including paint, flooring and appliances), up-to-date and energy-efficient kitchens, and landscaped grounds. Call us at 613-495-5113 to book a tour!